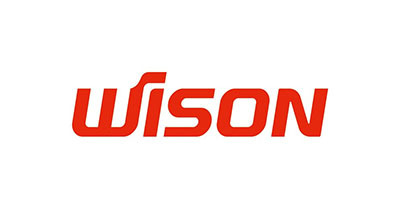 Wison Engineering (the “Company”, SEHK Stock Code: 2236) is one of the leading chemical engineering, procurement and construction (“EPC”) management service and technology providers in China. The Company specializes in serving the energy sectors including petrochemicals, coal chemicals, oil refining and fine chemicals. 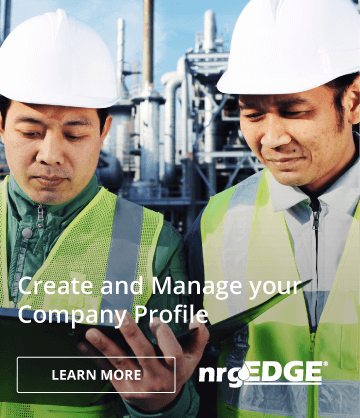 From technology licensing, project planning and consultation to PDP, FEED, engineering design, procurement and construction management, as well as start-up and operational services, the Company provides diversified services and one-stop solutions to clients worldwide.